Now Google automatically creates a sitemap for our blog in the root directory. Making the process a whole lot easier than before, now all we need to do is submit our sitemap to Google or Bing Webmaster Tools. You can find your blog’s sitemap available at the following URLs. Now we don’t need to explicitly create a custom robot.txt file as this new default sitemap is automatically added to the default robots.txt file making the process a lot easier for us. Step 1 : First sign into Google Search Console. 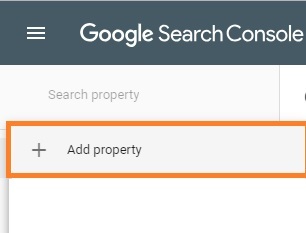 Click “Add a property” to the left side of the panel just below Google Search Console heading. Then a window will appear where you have to enter your blog’s url. After adding the property, a meta tag for verifying your blog will appear, you have to copy that meta tag and paste it into your blogger’s homepage or blog’s HTML header by going into “Edit Html” in Theme of your blog. After pasting the meta tag and saving the theme click verify Button in Google Search console. If you there will be no error then you will get a success message, then you can continue to search console. At the left side of the Google Search console page, click on Sitemaps. Now add the following code in the text field and click Submit Sitemap. Congratulation! Now your blog’s sitemap has been submitted successfully. Now google will start to crawl and index your blog. 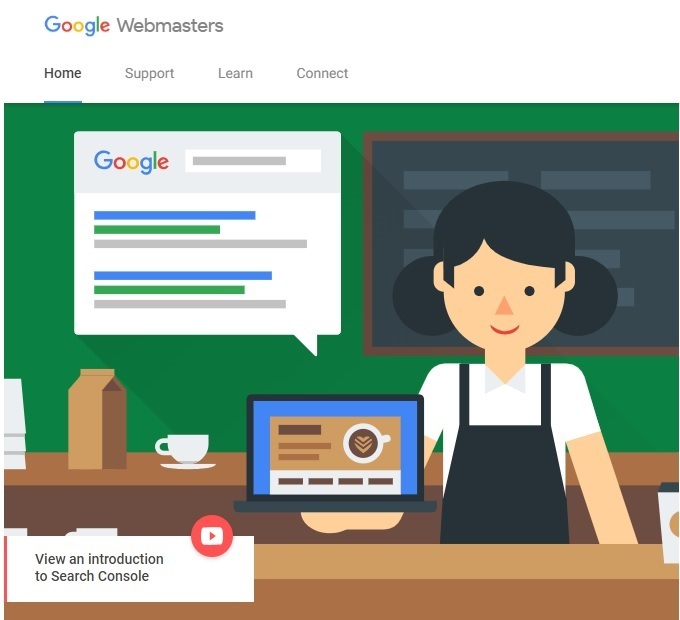 You can always check the status of what pages have been indexed on the Webmaster Tools. You need to follow the same steps for submitting the sitemap to Bing, login to Bing’s Webmaster Tools, then add your blog’s URL, verify your blog’s ownership and then finally submit your sitemap to bing webmaster. It may take a few days for your site to be indexed.